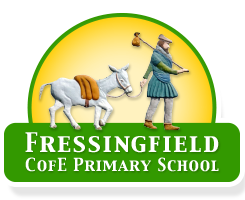 Welcome to Fressingfield CofE Primary School. 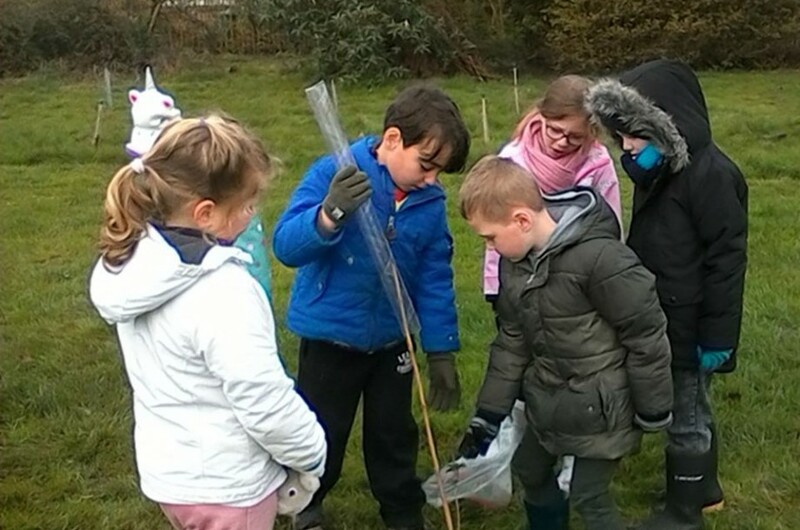 Our school places children at the centre of everything we do and our aim is to help them prepare for the ever changing world they will experience in the future. 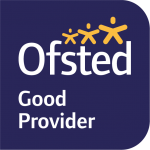 The children at the school perform consistently well. For the 2018 academic year Fressingfield CofE Primary School was ranked 5th in Suffolk for overall KS2 progress, in the top 10 percent nationally for Reading and Writing, and the top 20 percent for Maths progress. In order to support learning and well-being we believe that relationships are a fundamental component of success, and we recognize each member of our school as a valued individual. 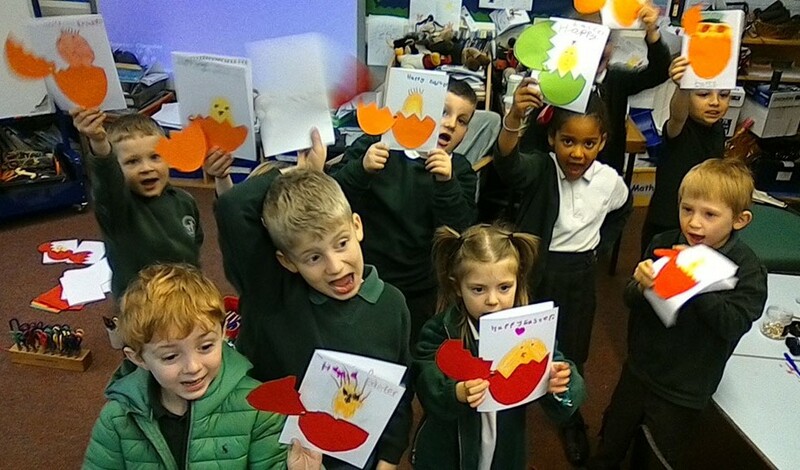 The school supports children through the Thrive approach and we also run Talk About groups to support pupil’s social and emotional needs. 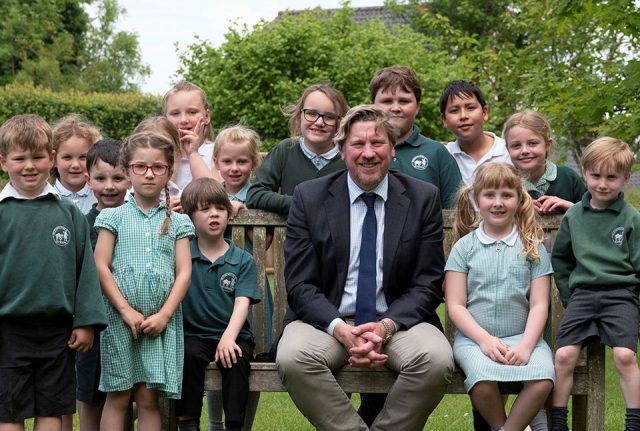 I hope this website gives you an insight into Fressingfield Primary and manages to portray how proud the children and staff are of our school. 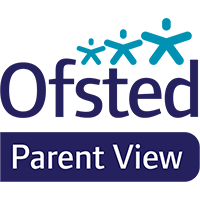 The children, parents, staff and governors have all contributed to our website, but if would like to find out anything else about the school please feel free to contact us and you will be assured a warm welcome.